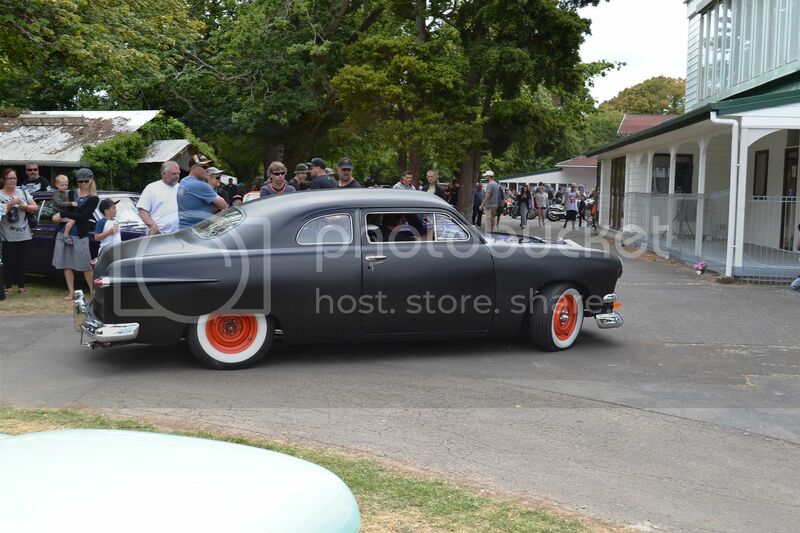 Matt black paint, orange wheels windows like letter box slots and lots of noise. In my eyes it looked unfinished...maybe it was. 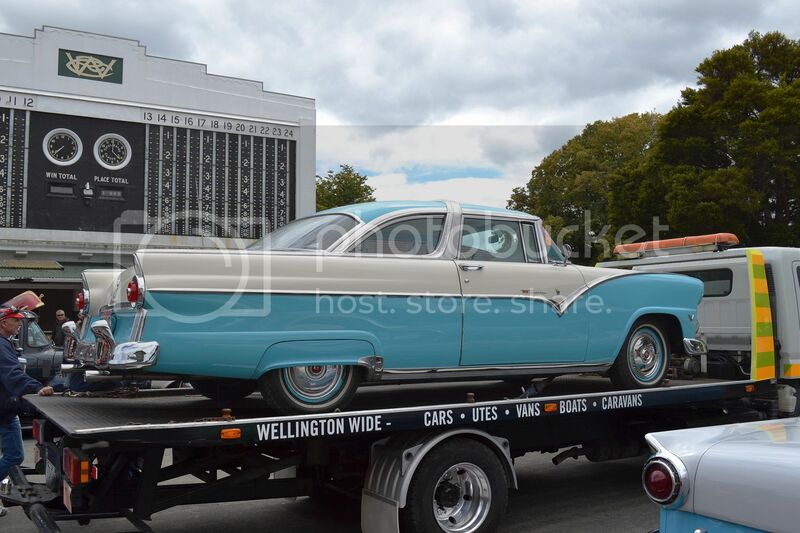 This truck mounted 1955 Fairlane Crown Victoria was for sale.....I didn't ask! 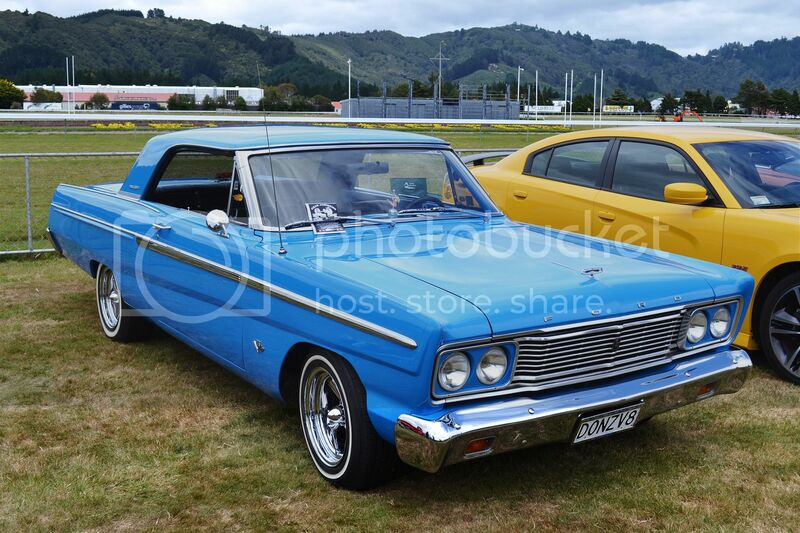 !965 Fairlane 2 door coupe. 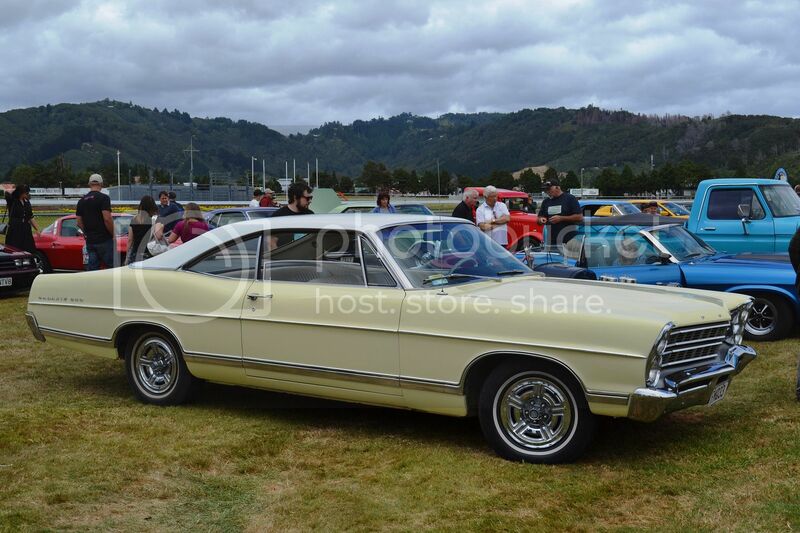 When I was younger a friend of mine's father had a 4 door version of this, but 2 doors a much rarer (well in NZ anyway). 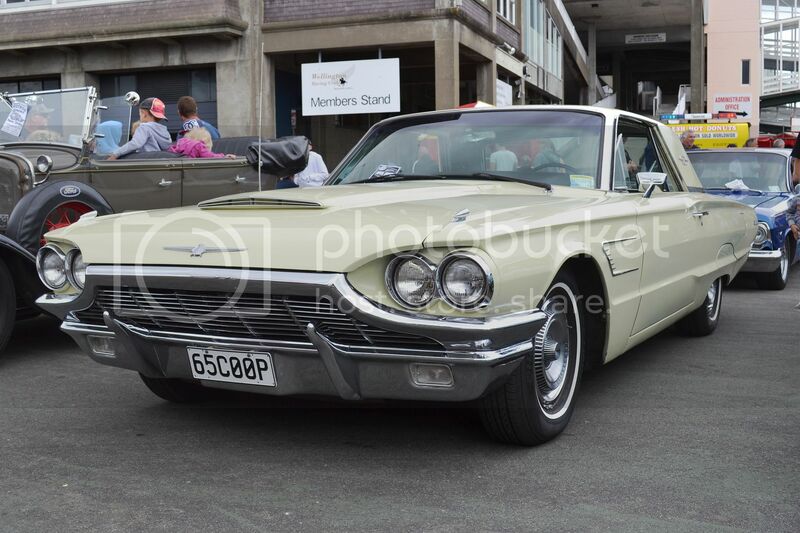 The Americans certainly made some lovely two doors, like this 1967 Galaxie 500. 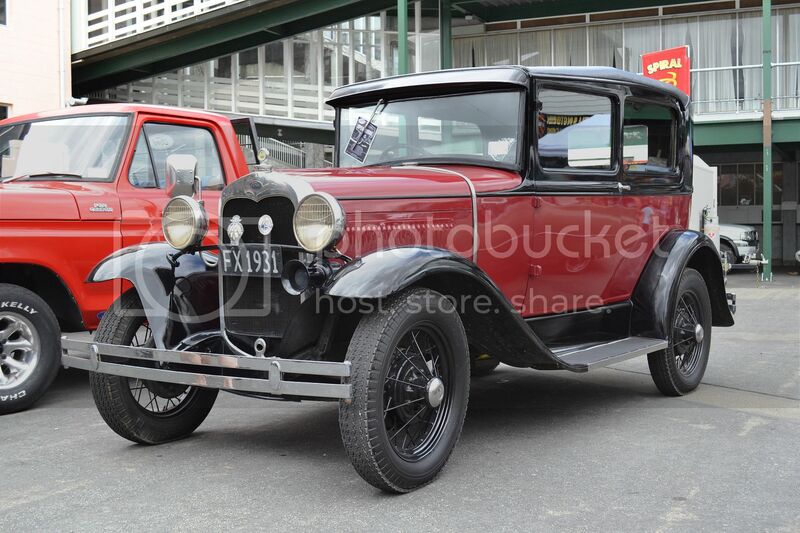 A stock standard 1931 Model A. 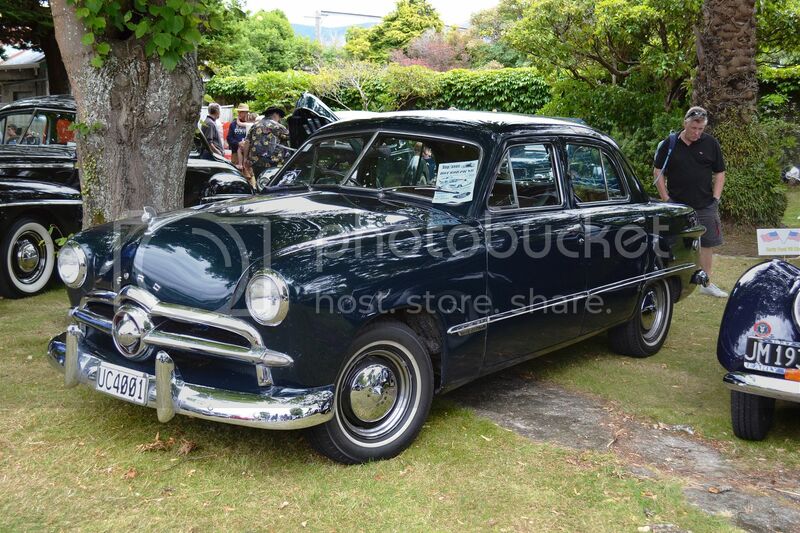 Another standard Ford. 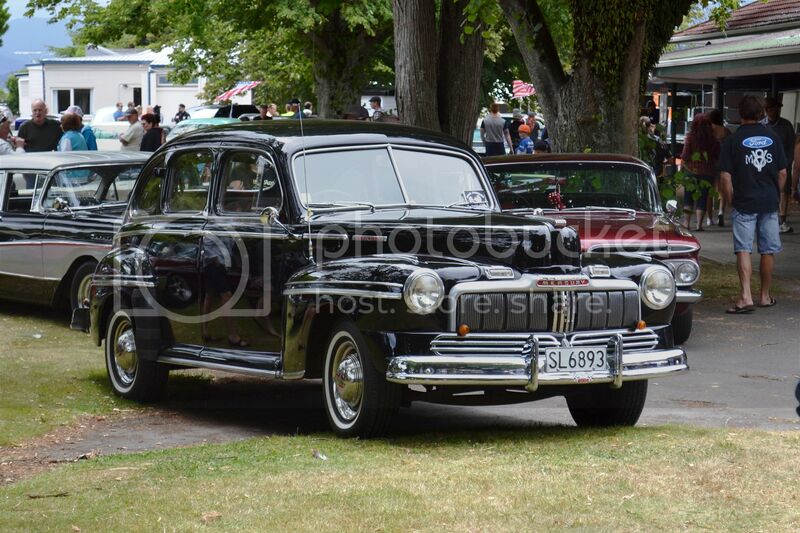 1948 Mercury in gloss black. 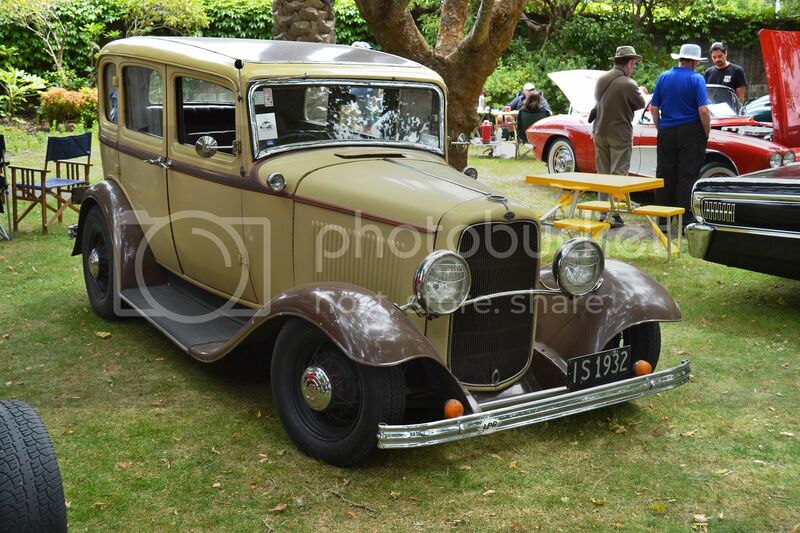 Lowered Ford sedan from 1932. 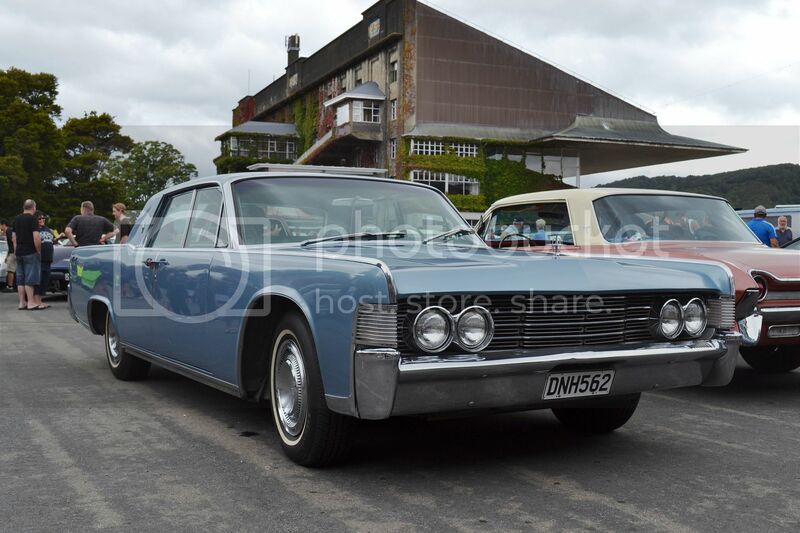 1965 Lincoln Continental is massive. 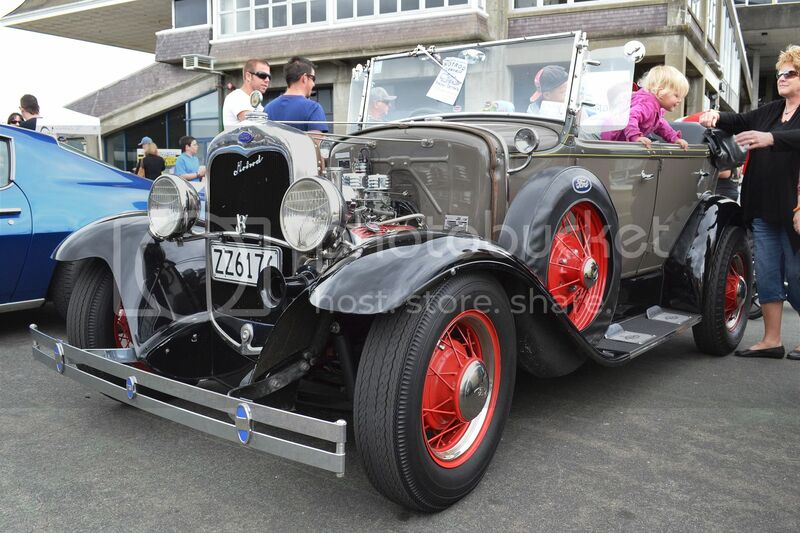 I don't always appreciate hotrods, but this 1930 Model A phaeton was not overdone. 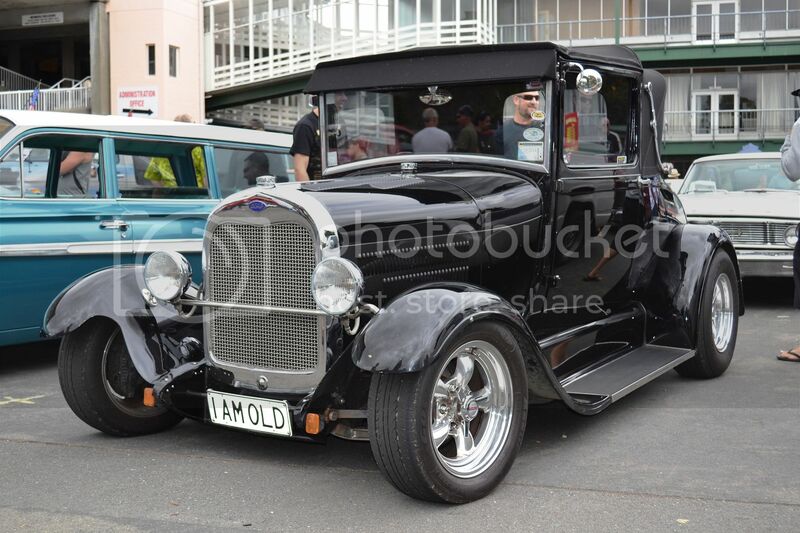 Low and black was the scene for this 1929 Model A. The car should need some care from their driver, the professional driver always takes care of their car and he knows the car needs for taking better performance from it. Some of the drivers who are new in the field of driving and worried about the care caring, then they can contact the innovatecar for taking some important information about their car caring and detailing.